Don't miss this magical experience under the full moon! What does it mean to be a hero—to live heroically—in these times? Have you known or even suspected that you had a role to play as teacher, healer or spiritual activist? We are living in what may be the most critical juncture in the evolution of humanity. The clarion call has gone out: All hands on deck! You are needed now. We are all needed now. 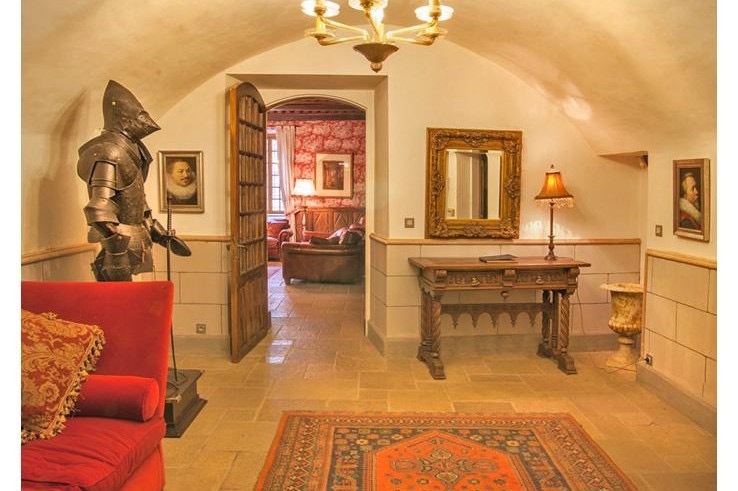 Come spend a week in a fairy tale chateau in the French countryside with an intimate group of like-minded committed seekers. Identify—and release—whatever obstacles may have been holding you back from stepping fully into your power and purpose. We will delight in unforgettable adventures to extraordinary settings in this gorgeous and charming part of the world, during harvest time, along with inspiring dialogue, soul-nourishing camaraderie, uplifting rituals, life-changing breathwork and exquisite meals. And, we will have fun! 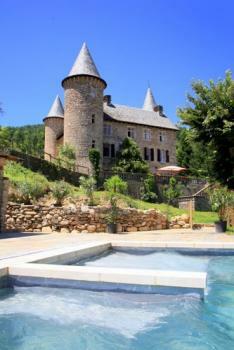 Set in a lovely 5 acre park in the Cevennes mountains, Chateau Chamborigaud was built in 1575 and has three stunningly beautiful towers with impressive turrets. There is a substantial terrace around the chateau which is perfect for dining, and in the beautiful park-style grounds you’ll find a large heated outdoor swimming pool. Just a short walk away is a charmingly beautiful village with quaint shops, bars and restaurants. The surrounding area is known for its wild boar, chestnuts and mushrooms—a haven for food lovers. Offering four or five Soulful Breathwork sessions over the course of seven days, this magical, life-changing experience provides useful skills for engaging power in new ways, resulting in deeper levels of personal fulfillment, self-satisfaction and effectiveness in the world. You will emerge clearer, more established in your personal power and more resolved to express yourself fully! To register, please contact Global Journeys at info@globalj.org or (516) 906-2133.